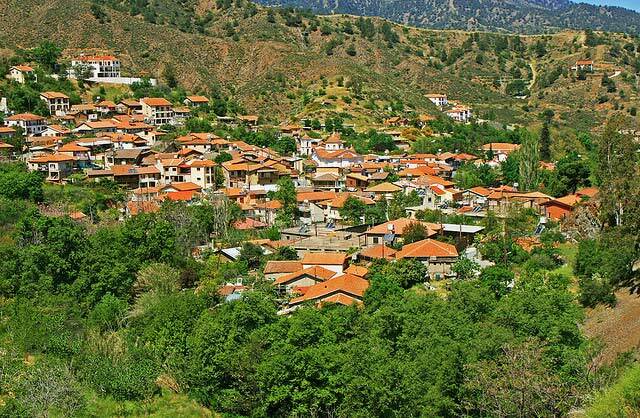 The beautiful valley of Solea is situated along the main Lefkosia–Troodos road (56km from Lefkosia, 56km from Lemesos via Kato Amiantos). The picturesque mountain villages of Galata and Kakopetria are popular hillside resorts with a range of hotels and restaurants, but they also retain much of their traditional architecture. Both villages are famous for their Byzantine churches. Other charming villages in the area are Evrychou, Flasou and Korakou. 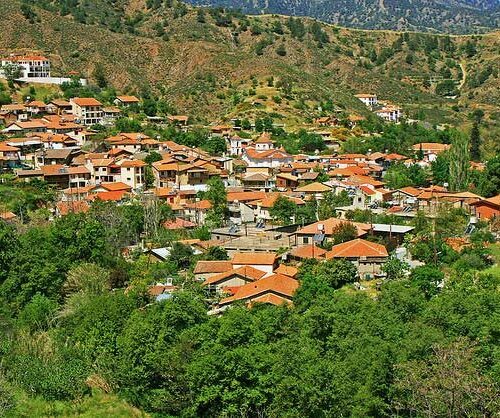 It is perhaps the most densely populated and one of the most beautiful rural areas of Cyprus. Its name originates from the Ancient Kingdom of Soli. Filokypros the king of Aepia invited Solon the wise lawmaker of Athens, for advice. Amongst others, Solon advised Filokypros that the city f Aepia would be best if transferred from the hills to the coastal plain. Filokypros was convinced and named the new city “Soli” in honour of Solon. Unfortunately this ancient site is now under Turkish occupation.